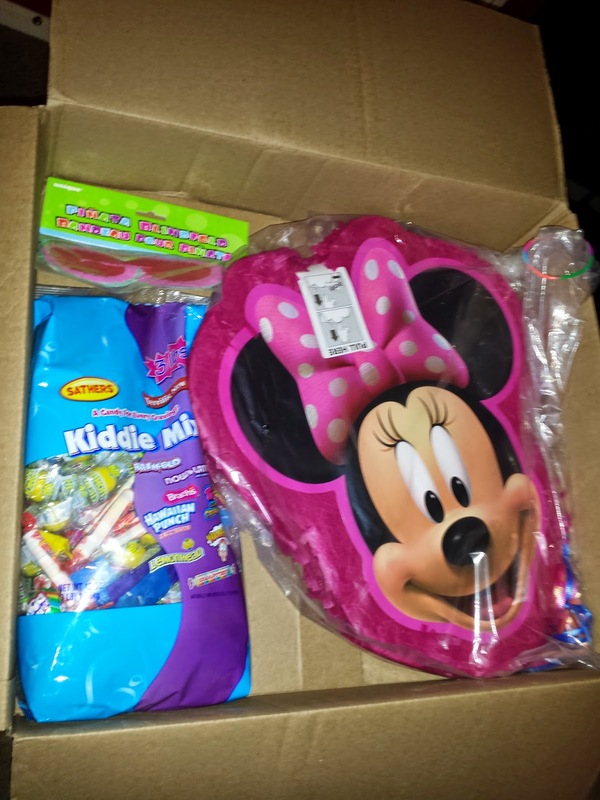 ***Disclosure-I received a product sample from Wholesale Party Supplies for review. All opinions stated are my own based on my own personal experience. The end of the school year is here. This year has flown by. Are y'all planning the end of year parties? This year has been the year of me been deeply involved in my son's school. So helping with the end of year party planning has been on my list of things to do. I remember having so much fun at Field Day when I was younger and so did the other parents. So we decided even though our kids are in high school they needed and deserved to have all the fun of a Field Day. Come on Finals all week can be super stressful. So why not throw a huge school party at the end to celebrate. So we all started throwing ideas out on what games should we play? Do you remember being in school? Were you cool? Were you a Nerd? Athlete? Whatever you were, the last day always seems so sad to let everyone go, at least to me it was. So to me games should consist of fun, the start of summer vacation is here. What a chance for the students to try and beat their teachers. A different way for teachers to connect with students one last time. This could be come a tradition started and then a plaque could sit at the school. Each of of school year the students and teachers can try and take the standing title of winner of the courts! 2) Water balloons-It is hot outside. Perfect way to cool off a little. This could be part of a record breaking experience. How many balloons can the whole school fill? Can you break the record? You could try and see which class fills up the most balloons. You could try to challenge boys versus girls in filling the balloons. Then afterwards have a balloon toss challenge. 3) Relay Races-Grab a best friend and sign up for relay races. Three legged races can show how to work as a team or a unit. 4) Talent Show-Improv could be such a great game. Break of into teams and come up with some sort of entertainment. The school can vote on the best class. 5) Dance Competition-Have a school wide dance off. Last person standing could be the winner! There are so many games for every party do what works best for your End of Year Celebration. It has been an awesome year. Many life long friendships are made in school and how fun is it to be able to have fun playing games with one another. It is a great way to keep the kids busy, entertained, and most of all it is a healthy way to spend the last few hours of school because you know the countdown has already begun. And why not finish the games with a pinata. All kids love candy and pinatas. Ordering a pinata kit can be as easy as clicking online, placing the order, and having it shipped right to the school of your choice. If you order today, you can get your order in just in time for your end of school party. The kits come with candy, and a blindfold. No need for a stick these have strings to pull and the candy comes right out. How fun is that!